A web replay will remain available for approximately one year. 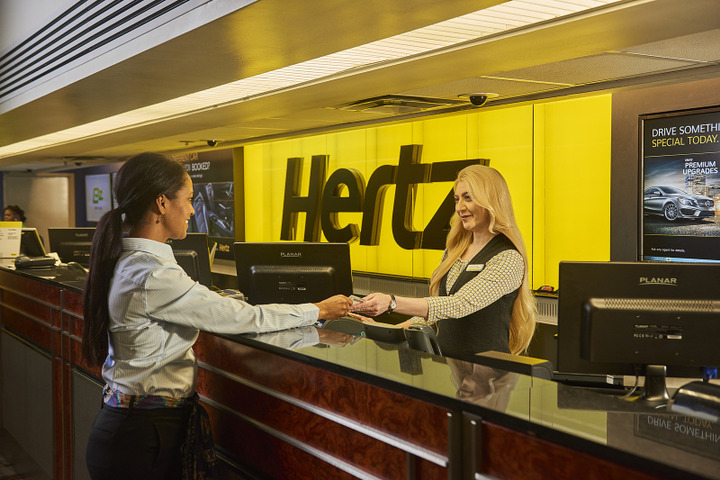 Hertz Global Holdings, Inc., plans to report its second quarter 2018 financial results at approximately 4:00 p.m. EST on Aug. 6 and will host its accompanying webcast and conference call to discuss such results on Aug. 7 at 8:30 a.m. EsT. This webcast and conference call can be accessed through a link on the Investor Relations section of the Hertz website, or by dialing (800) 288-8961 and providing passcode 452287. Investors are encouraged to dial-in approximately 10 minutes prior to the call. A web replay will remain available for approximately one year. A telephone replay will be available one hour following the conclusion of the call for one year at (800) 475-6701 with pass code 452287.